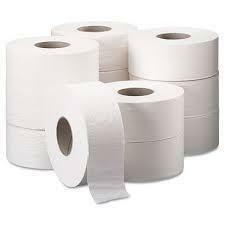 Leveraging over the skills of our qualified team of professionals, we are instrumental in offering wide range of Toilet Tissue Roll. In order to keep pace with never ending demands of clients, our company offers Toilet Tissue Roll. Tissue is mainly used in waterproofing, pipe lining, battery separator applications as it provides excellent corrosion resistance. It is composed of uniformly distributed glass strands bonded by organic additives. Matching up with the ever increasing requirements of the customers, our company is engaged in providing Toilet Tissue Paper Roll. 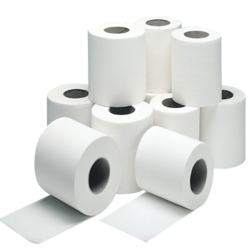 As per the needs and requirements of our clients, we are involved in providing Toilet Tissue Paper.